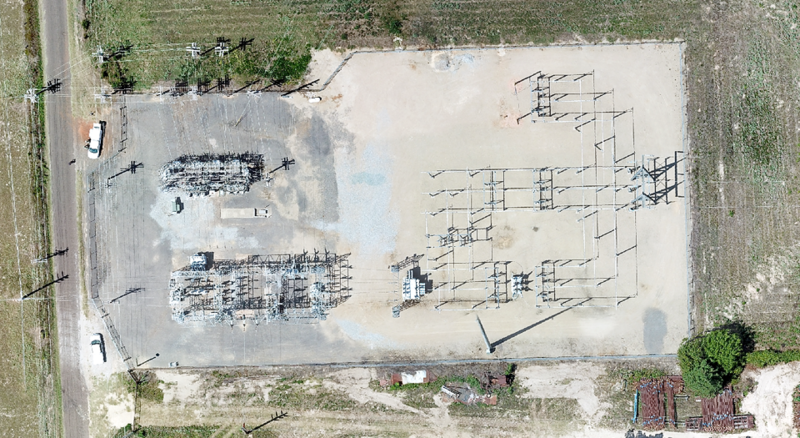 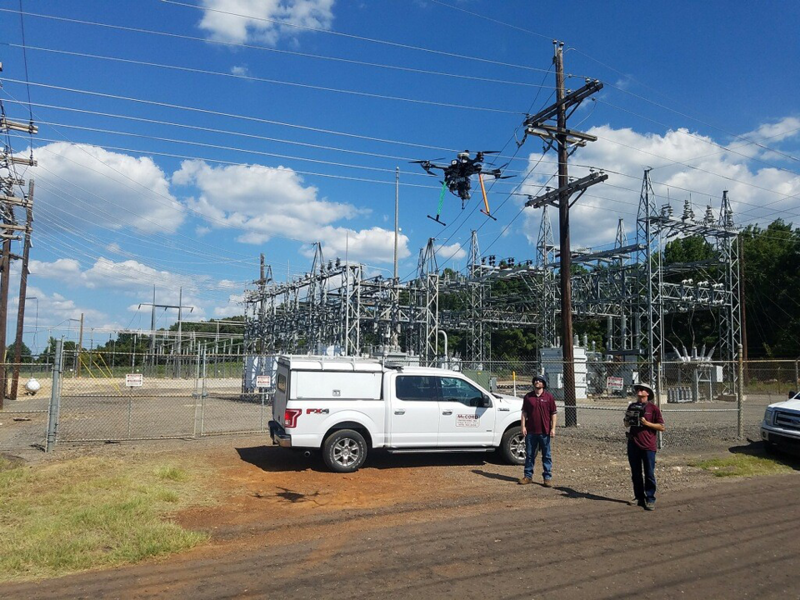 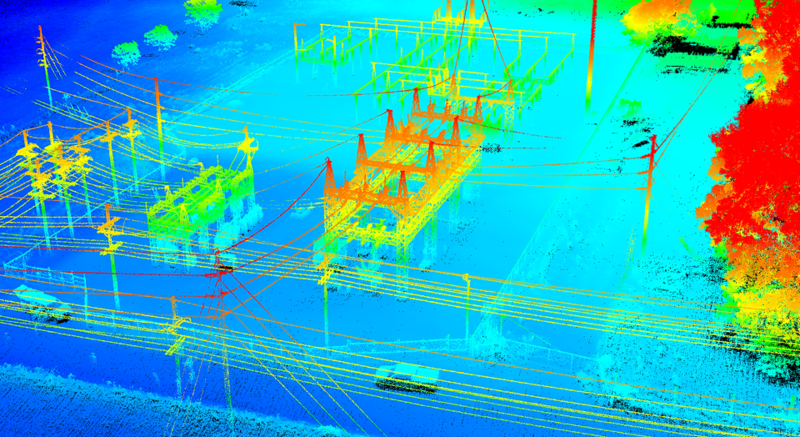 McCord UAV Substation Flight - McCord Engineering, Inc.
Our McCord Engineering UAV flight team recently collected LiDAR, infrared, video and still imagery at a substation for one of our east Texas clients. 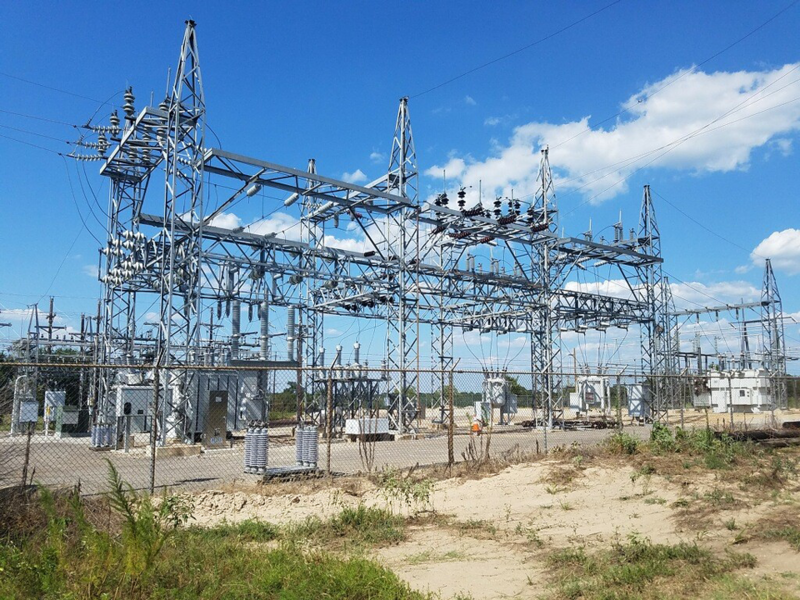 We design and build our platforms in-house to accommodate the specific needs of our clients. 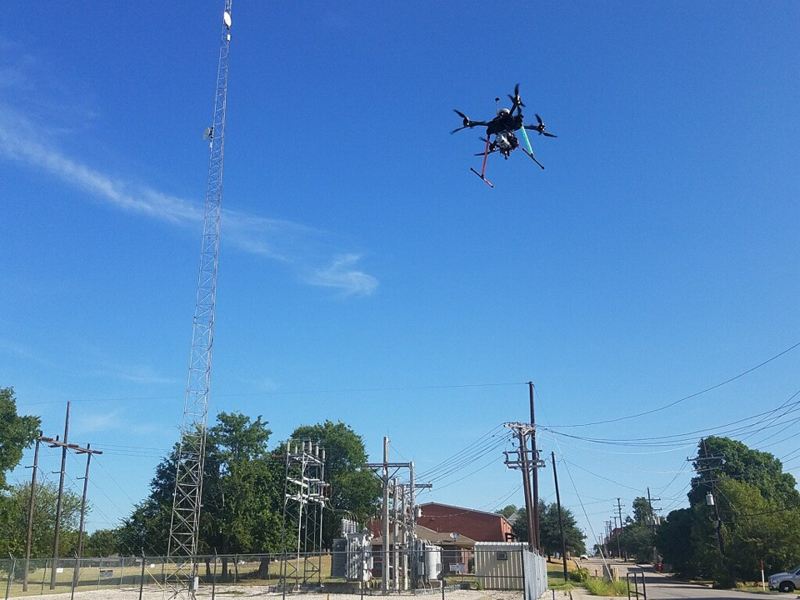 Data that once took days to collect was collected in one flight. 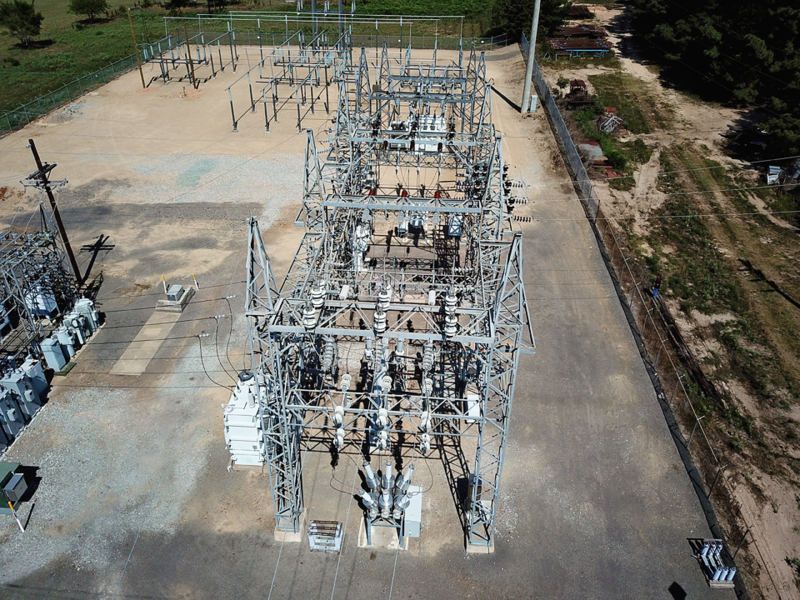 Our engineering team will use this information to design a transmission line re-route into the substation.